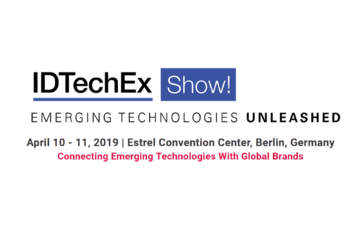 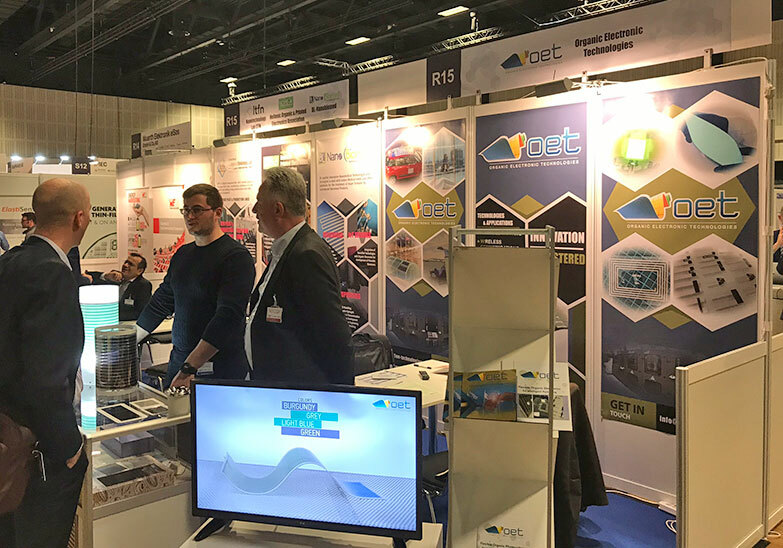 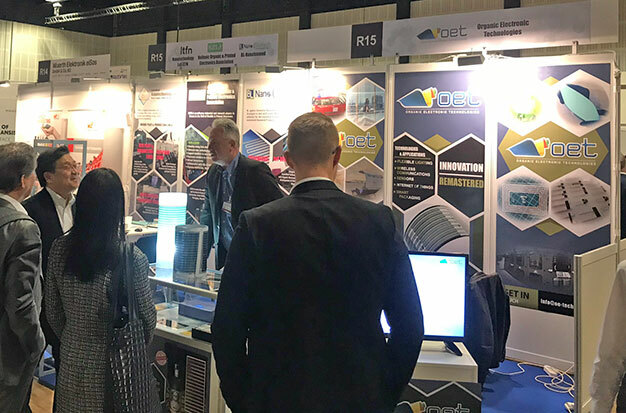 OET participated in the IDTechEx Show! 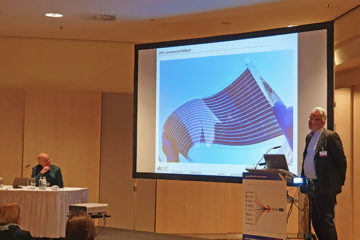 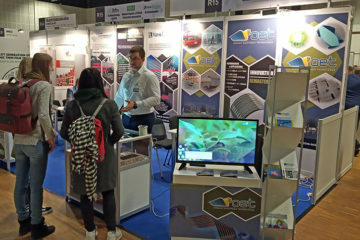 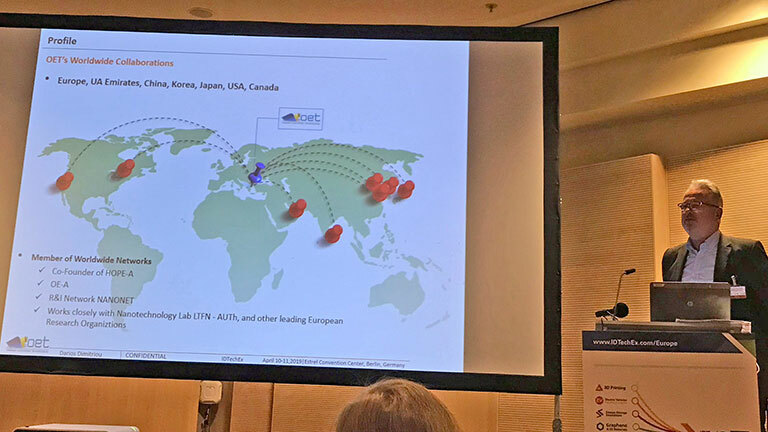 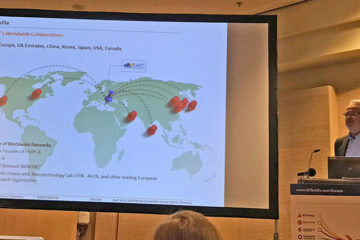 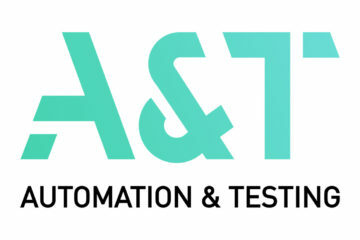 Europe 2019, held on April 10-11, at Berlin, Germany. 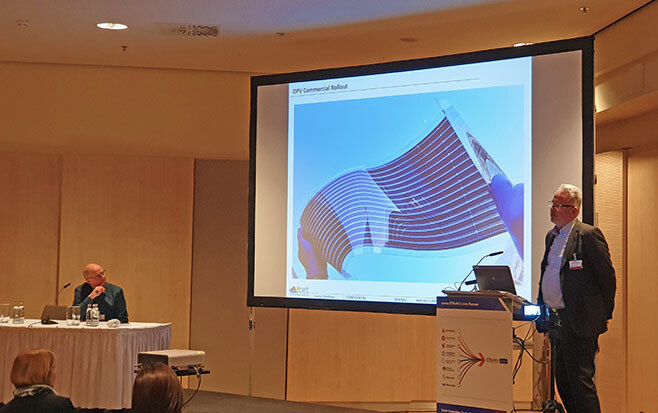 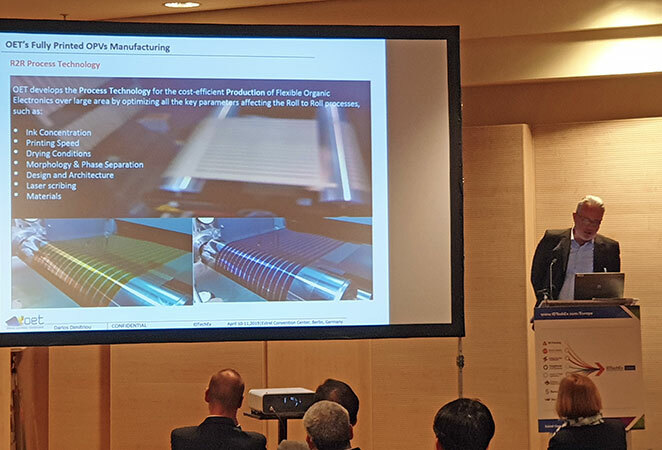 The company’s Business Developer, Mr. Darios Dimitriou, gave an interesting speech regarding “Intelligent Illuminated Packaging With Energy Autonomy based On OPVs“. 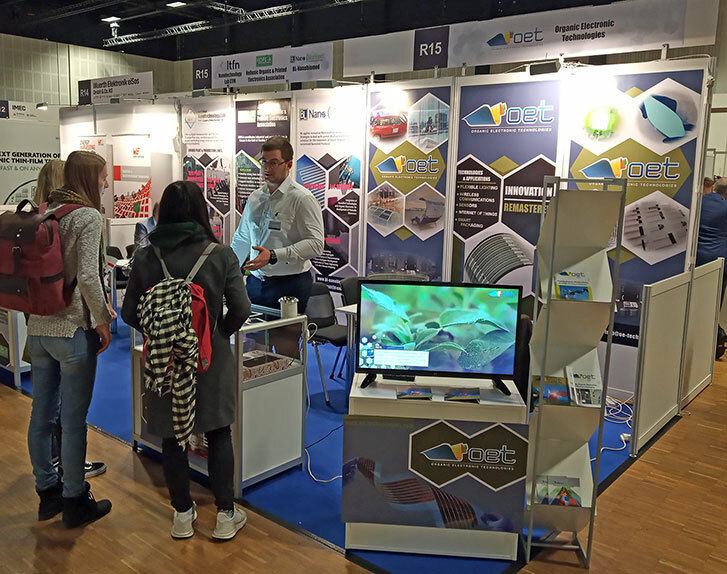 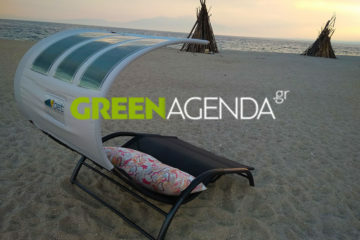 We would like to thank all of you that visited us and we hope to see you again in our booth!